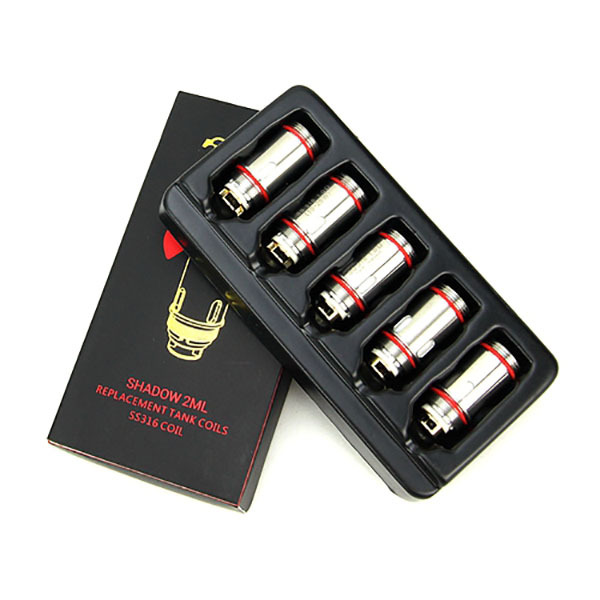 Teslacigs company has created coils compatible with the Tesla Shadow 2ml tank. 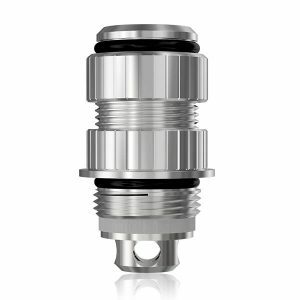 Made of stainless steel they support variable wattage and temperature control mode. 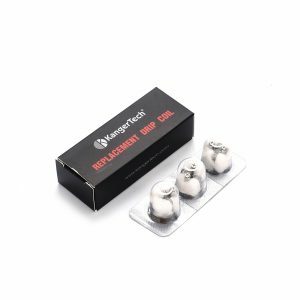 The Tesla Shadow 2ml Coils come with 2 options of resistance: 0.6ohm and 1ohm. The 0.6ohm coil will suit vaping at 20-60W. 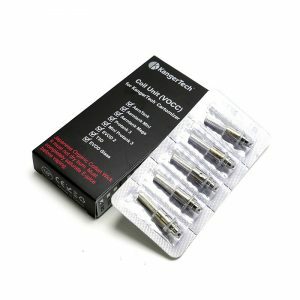 While the 1ohm coil is better for 10-25W vaping. Besides, these coils feature extra large wicking holes for ideal saturation. They will help you to avoid unnecessary dry hits. 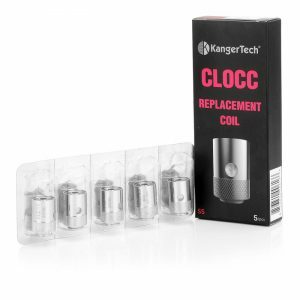 By the way, these coils by Tesla are sold in a pack, which contains 5 pieces.